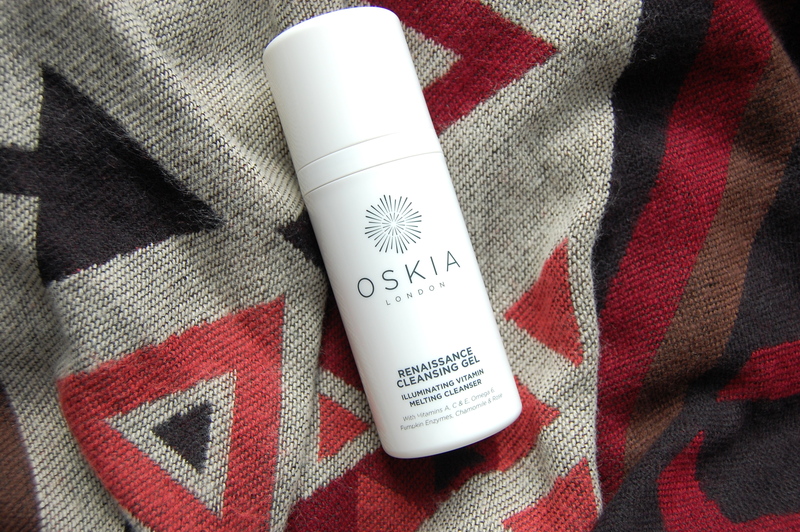 I’m probably one of the last people on this earth to try the Oskia Renaissance Cleansing Gel, but the hype eluded me. I have oily skin so the second I hear gel, I think of those foaming kinds that further stripped my skin and sent my oily T-zone into overdrive before I knew better. It wasn’t until recently that I realised the Oskia gel isn't quite so simple. It’s dispensed as a gel but once massaged into your skin, it turns into an oily. Then you add water, and it turns into a milky texture that you can easily wash off just like that. I much prefer to remove the excess with a warm face cloth. I feel like that’s a much better way of cleansing properly. It gets the job done and removes every trace of makeup, without stripping my skin and leaving it feeling tight. It does irritate my eyes sometimes, although not too much and the sensation passes soon after. Another bonus is that this tube is 100ml, so it’s hand luggage friendly! I packed this baby in my bag when I went to Holland recently, and even using it twice a day still kept my skin happy. So I get the hype, and that’ll teach me to judge before looking into what a product actually does. Ooooh, I do like a good gel cleanser. My favourite is from B. but Superdrug, it's such an odd consistency. Glad you have found one that you like! Have a great day. Oils have really improved the overall state of my skin.